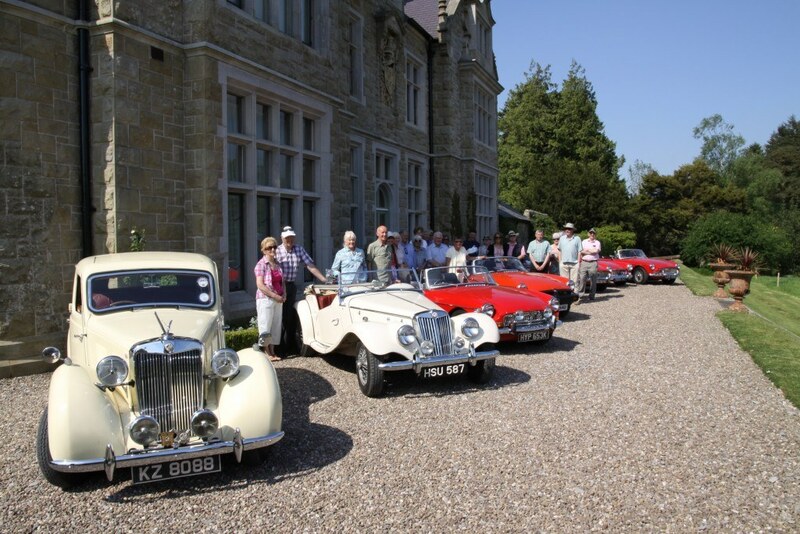 Blessingbourne Estate has all the ingredients for a great day out for groups who can enjoy a tour of Blessingbourne House, the beautiful gardens and Estate grounds and soak up the history of Blessingbourne with a visit to the Carriage and Costume museum. 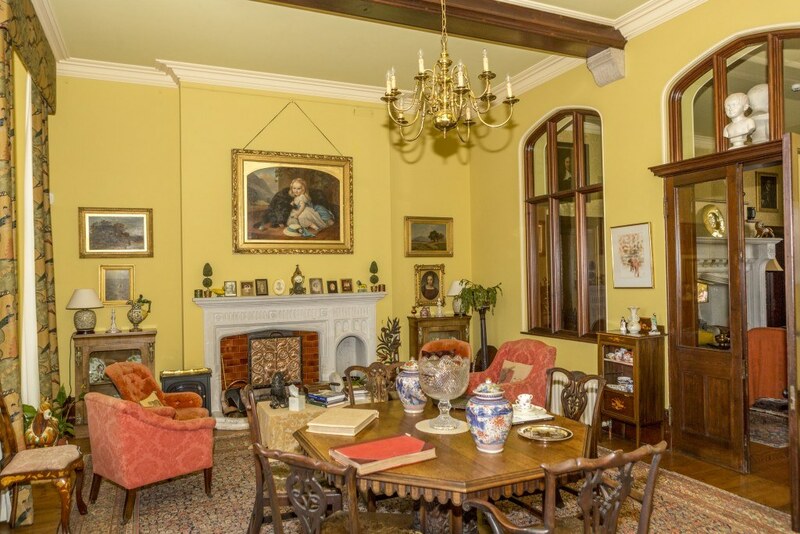 Blessingbourne is of particular interest to those interested in Historic Houses and Gardens and groups such as Historical Societies, National Trust Members Groups, Women’s Institutes, Rotary and active retirement clubs. Experience a guided tour of Blessingbourne House, an Elizabethan manor house, home to Estate Owners, Nicholas & Colleen Lowry and their family. Guests gain an intimate insight into the generations who lived and developed Blessingbourne Estate. The creation of Hugh De Fellenberg Montgomery, designed by Pepys Cockerell, son of the well-known architect Charles Robert Cockerell. A house brimming with character, with views directly over Lough Fadda. The inner hall has bookshelves, an ebony overmantle and the original crimson dado. Its wonderful interior, has many delightful Arts and Crafts features, a private art collection including an original William Morris paper, some Arabian scenes by Lady Anne Blunt, a Grecian scene by Edward Lear as well as the work of modern Irish artists: AE, Paul Henry, Derek Hill and Cherith Boyd. The china collection includes original Josiah Wedgwood, an ancestor of the family. There is a great deal of beaten copper, made in Fivemiletown at a copper-working class which was started by Captain Montgomery’s grandmother. Visitors gain a special insight into the challenges of inheriting a country estate and its development through the years to ensure its survival. New for 2018 we have introduced a range of tours integrating an authentic Northern Irish experience, including an Irish coffee masterclass and an Irish soda bread making class. 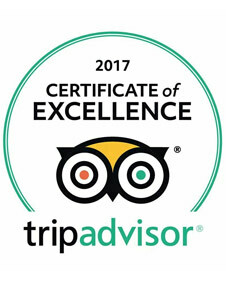 These can be combined with any of our currently established tours to create a day out at Blessingbourne. With the success of our current tour business we are considering expanding by partnering with one of the leading Massey ferguson dealerships in Northern Ireland, Bell’s Tractors. We aim to develop an authentic Northern Irish farm experience so that visitors ‘learn to drive a Vintage Fergie at Blessingbourne’. We aim to have this available to guests within 2018-2019. Blessingbourne Garden tours begin at Blessingbourne House, a beautiful Elizabethan style manor house which majestically overlooks Lough Fadda. The tranquil location is complimented by a backdrop of mature woodlands and delightful gardens, featuring elegant mature yew trees. A beautiful Fairy tree takes pride of place, at the front of Blessingbourne House. Discover the Estate’s picturesque grounds with highlights including the private lakes and nature reserve with red squirrels, stunning Rhododendrons and a Victorian rock garden, designed by Mary Montgomery, a key figure in the development of Blessingbourne. Gain an insight into Blessingbourne’s fascinating history, as the walk is dotted with cottages where many of the Estate workers lived. Learn about the American army, who were stationed on the estate during the second World War. Blessingbourne’s fascinating costume and carriage museum gives visitors an insight into the rich history of the estate. 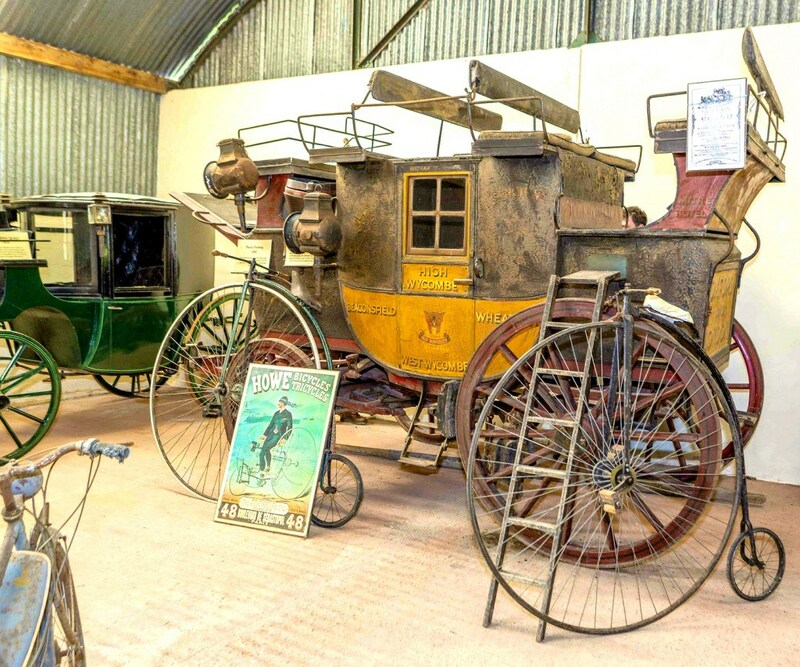 It is home to a unique collection of original carriages and coaches, buggies, penny farthings, a genuine Romany caravan, old horse drawn farm machinery, and even a UN helicopter transport. Among the numerous coaches on display is an 1825 London – Oxford stagecoach, once owned by Bertram W Mills, the famous circus owner, now a very unique part of Blessingbourne’s private collection. This collection is complimented by family military items and Victorian costumes and heirlooms. Get a glimpse into the lives of those who lived and worked on the estate through browsing the collection of anecdotes, household ephemera and details of real people’s lives down through the ages. Visitors can enjoy a Art & Metal master class with Estate owner, Colleen Lowry which details Blessingbourne’s Art & Metal industry Heritage. Discover the fascinating background of the local art & metal industry, established by Blessingbourne Estate’s founding family the Montgomery’s.